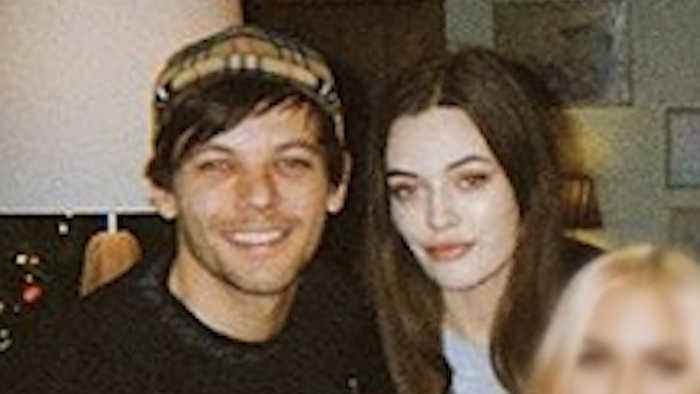 Félicité Tomlinson, half-sister of One Direction’s Louis Tomlinson, has died at 18. 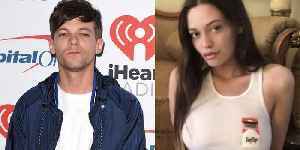 Louis Tomlinson breaks silence following Félicité's death Louis Tomlinson has broken his silence for the first time following the tragic death of his sister Félicité. 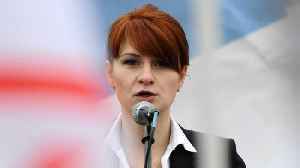 The 'Two Of Us' singer took to.. 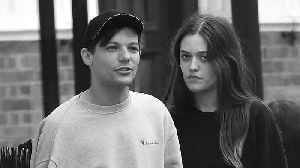 According to The Sun, Louis is “devastated and ­distraught” by the death of Félicité. 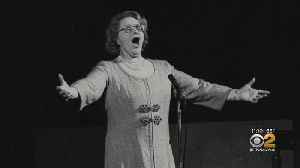 She was “loveable, caring, bright and beautiful,” a source said. 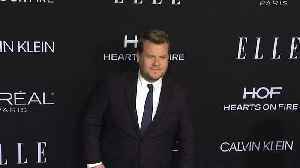 The shared one last..
James Corden has reached out and sent well wishes to his friend Louis Tomlinson following the news of the death of his sister Felicite. Pop star Louis Tomlinson’s teenage sister Felicite has died after suffering a suspected heart attack.